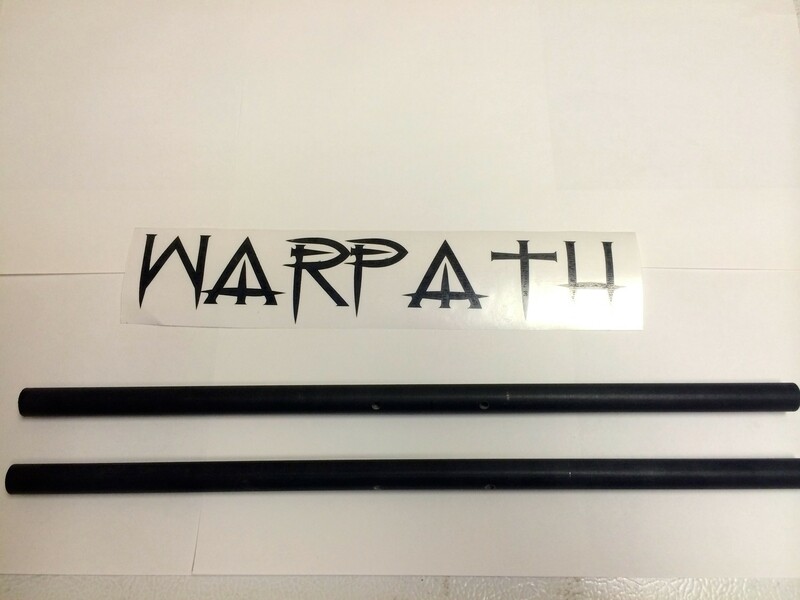 These are Strong Composite boom tubes for the Warpath Riggers. They come with 1/2" hardwood dowels to epoxy to the center section for added compression strength where the bolts go through. OD (0.600") is slightly smaller than our aluminum booms. The ID is 0.500". 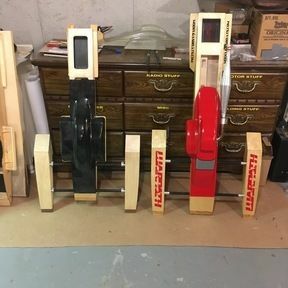 They are a tight fit on the sponson pins and may require a little bit of sanding of the pins to get them to "slip fit". Please specify for which model Warpath you need, in the options. 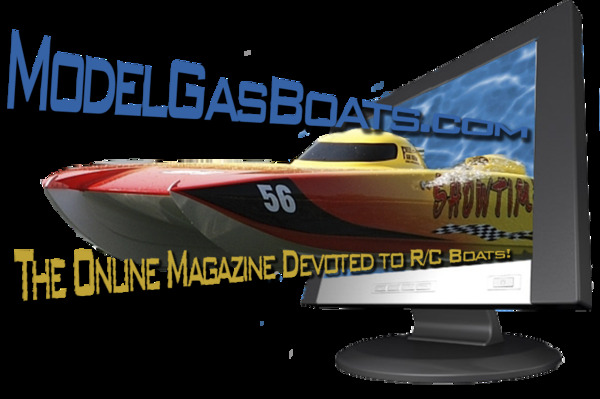 THESE ARE NOT DRILLED... YOU MUST DO THIS WHILE SETTING THE CORRECT TOE-IN ON YOUR BOAT WITH THE NEW BOOMS.